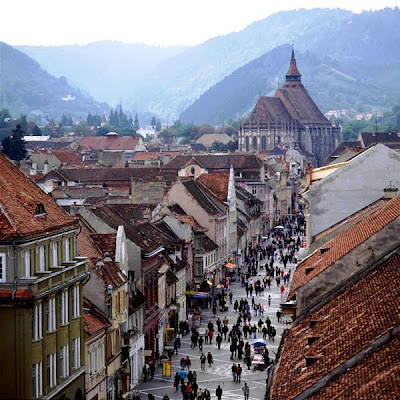 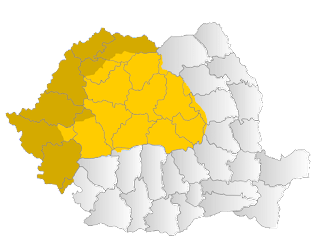 A picture of modern day Brasov, the city where Johannes Hunterus lived. 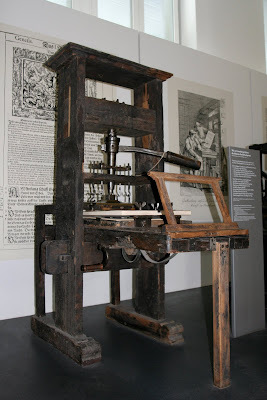 A early style of printing press, the kind that gave birth to more education for the masses. 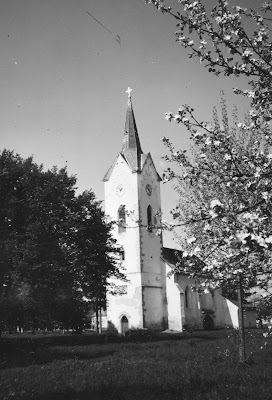 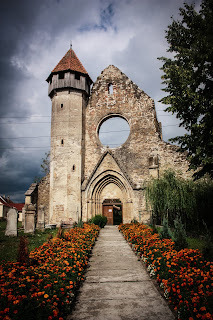 A small village church in Transylvania.